No. 1 Duke Blue Devils will take on No. 21 Rhode Island in the Hall of Fame Tip-Off Tournament championships game live on ESPN3. No. 1 Duke is without freshmen Harry Giles, Jayson Tatum and Marques Bolden, but two of the trio could return to the court next week. Watch No. 1 Duke Blue Devils goes up against Penn State in a college basketball game on Saturday. Live stream will be on ESPN3 and WatchESPN. No. 1 Duke and No. 7 Kansas will battle in a Champions Classic clash in New York on Tuesday and both teams will be hoping to make a statement here. Watch No. 1 Duke Blue Devils host Grand Canyon live on ACC Network in search of their second win this season. 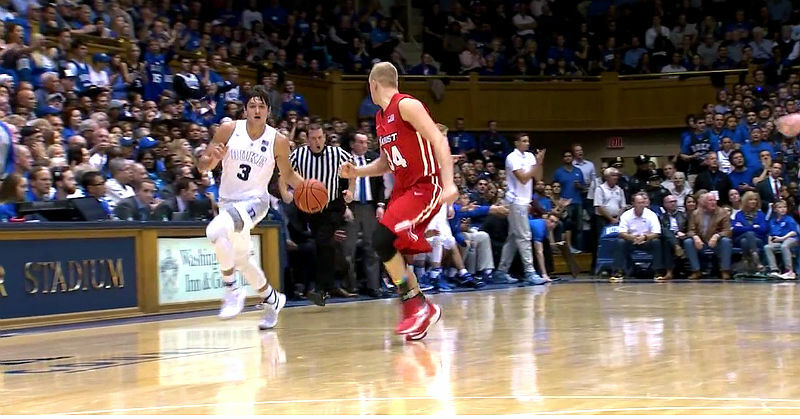 Duke beat Marist 94-49 Friday night. The No. 1 Duke Blue Devils started quickly and never looked back in a 94-49 rout of Marist to open the college basketball new season Friday night. CORAL GABLES, FL, Sporting Alert – Sheldon McClellan scored 21 points to help No. 15 Miami (FL) beat No. 24 Duke 80-69 in an Atlantic Coast Conference game at BankUnited Center, here in Coral Gables, Florida. 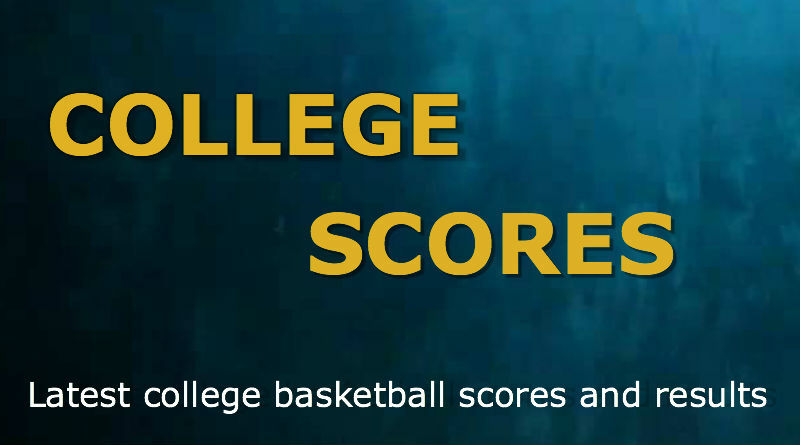 STILLWATER, Okla., Sporting Alert – College basketball scores and results from a very busy night of action Wednesday, January 13. The night saw top 25 teams Duke and South Carolina both falling to unranked opponents in another crazy night of college basketball. But second-ranked Oklahoma did just enough to hold off Oklahoma State on the road. (Sporting Alert) — No. 1 Kentucky will look to build on their impressive start to the season when they face Boston University in one of the NCAA men’s basketball top 25 games on Friday night. Four players scored in double digits and No. 4 Duke crushed Fairfield 109-59 in its second game of the Coaches vs. Cancer Classic at the Cameron Indoor Stadium in North Carolina on Saturday.